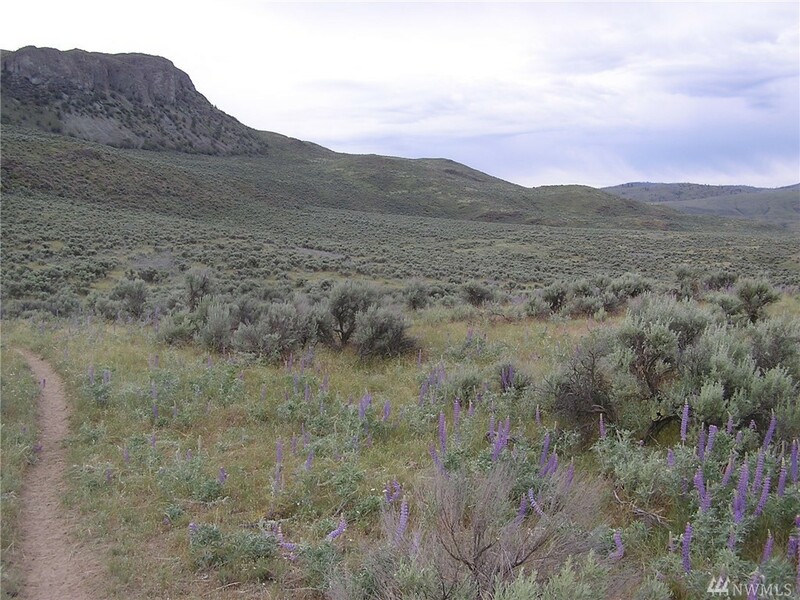 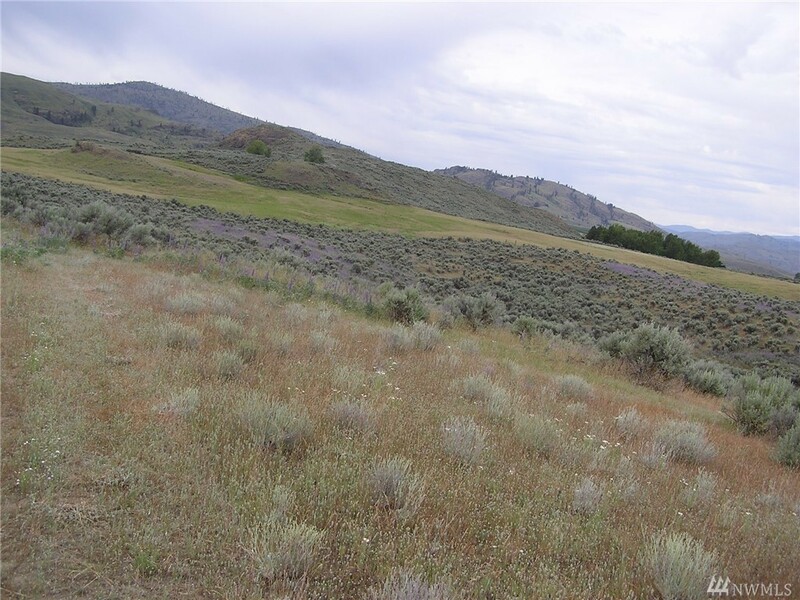 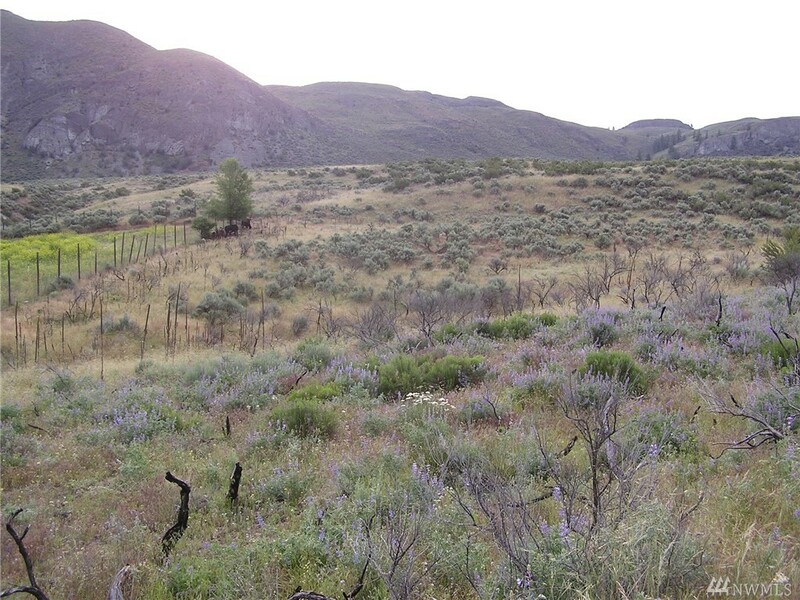 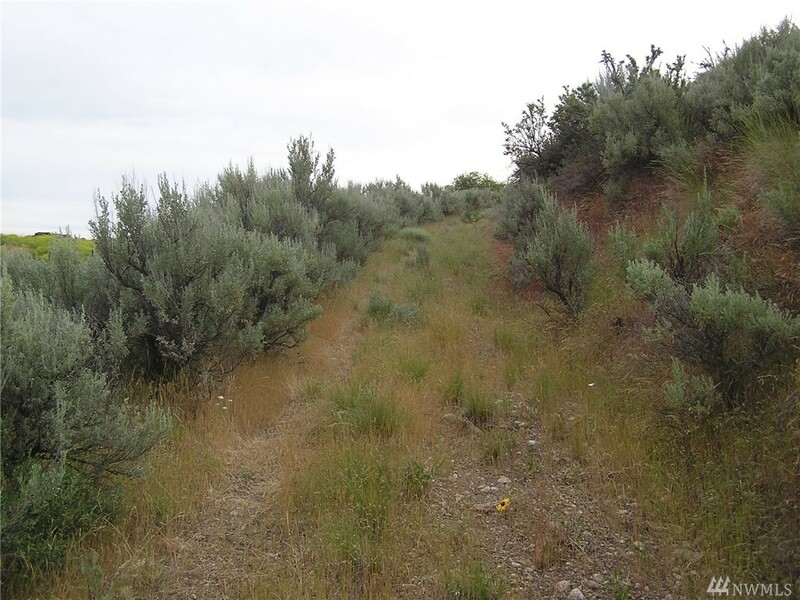 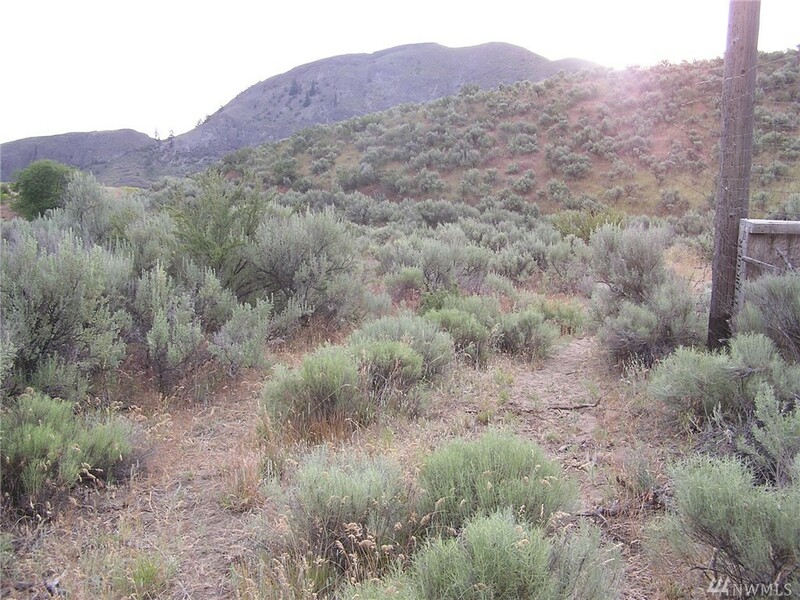 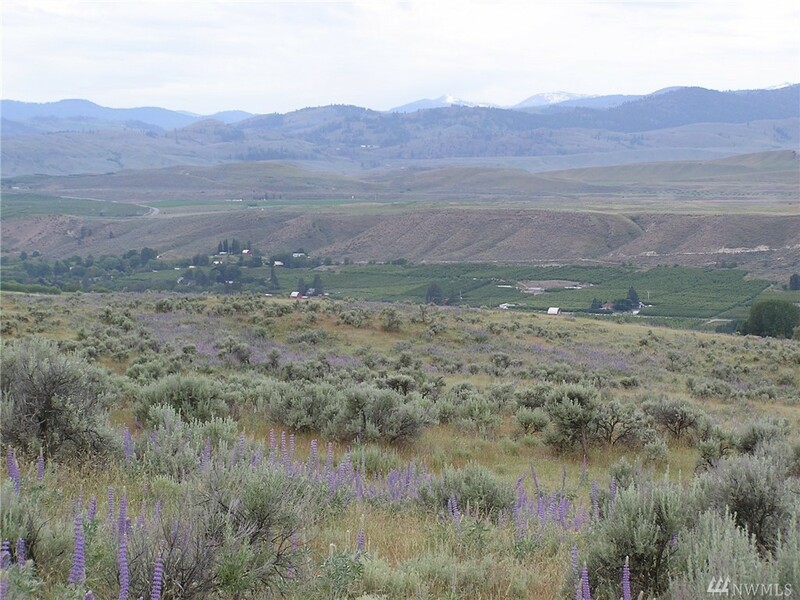 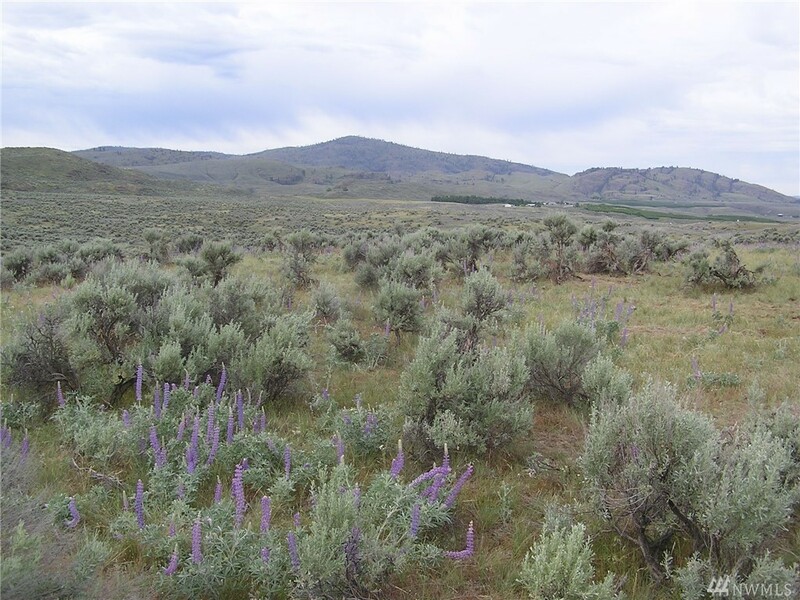 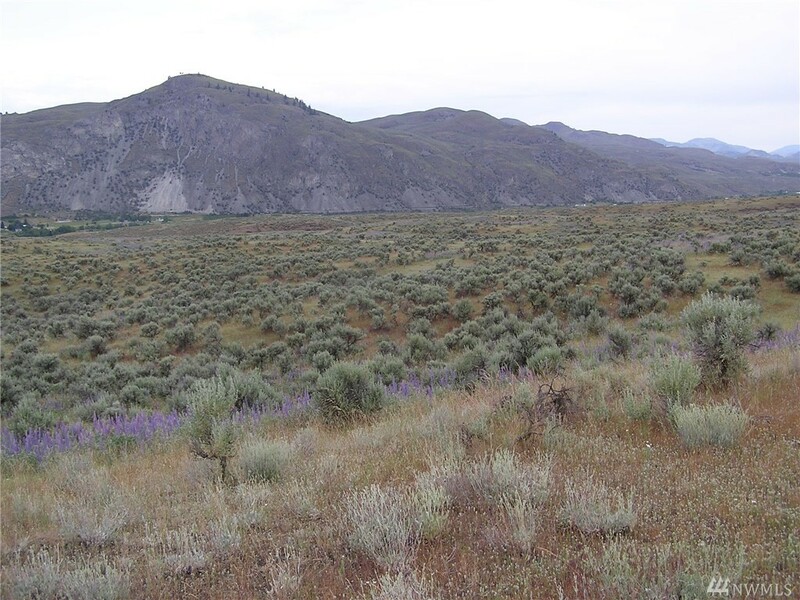 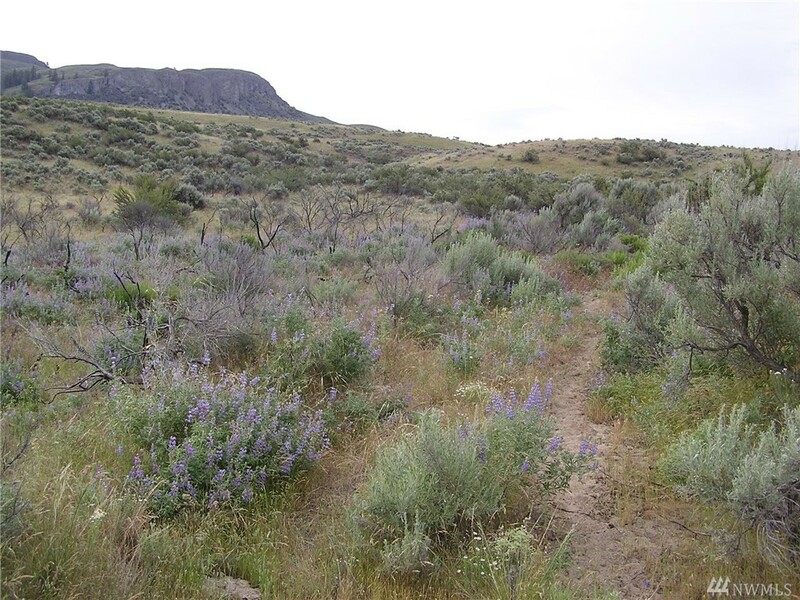 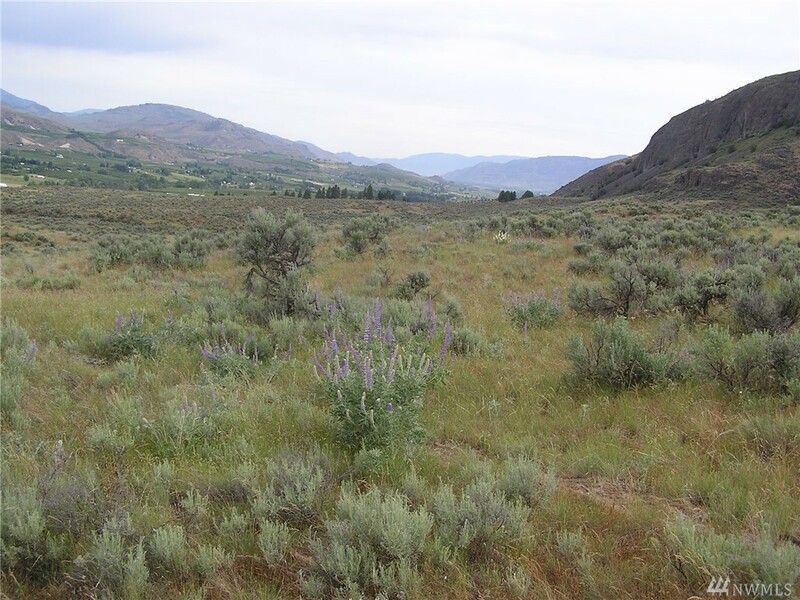 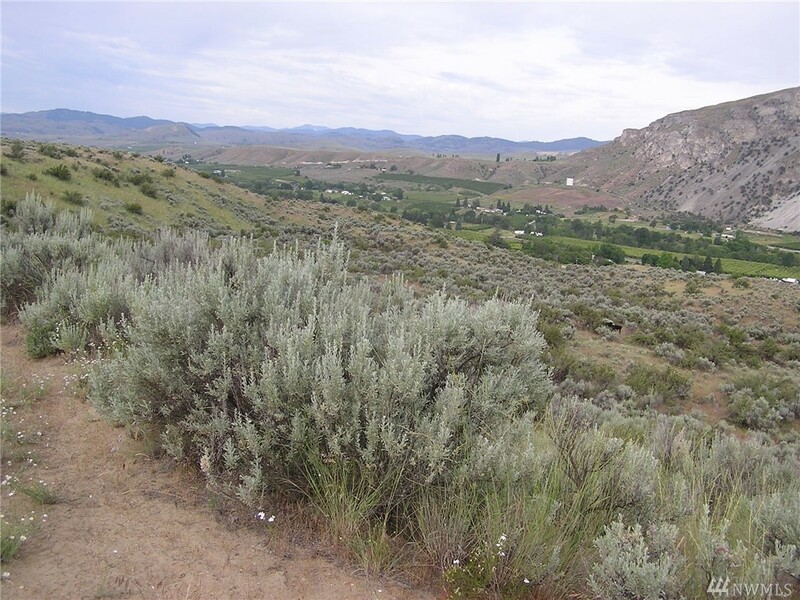 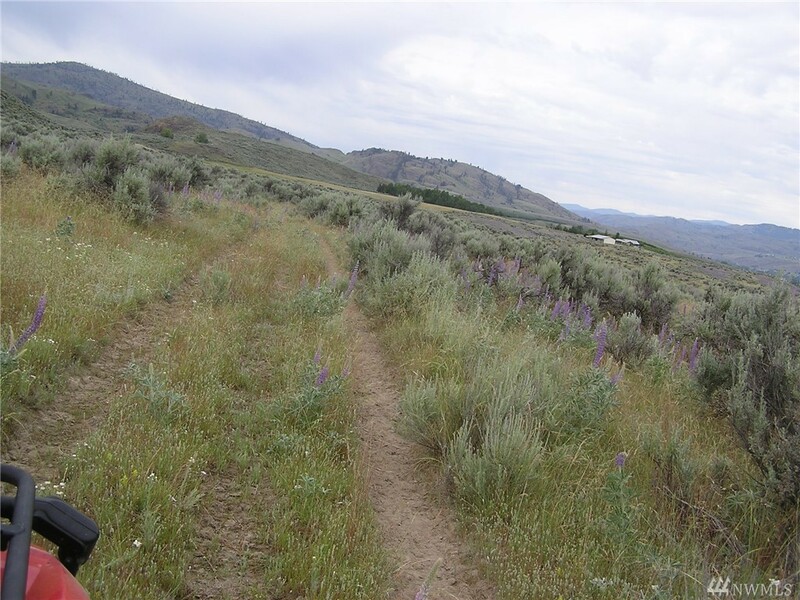 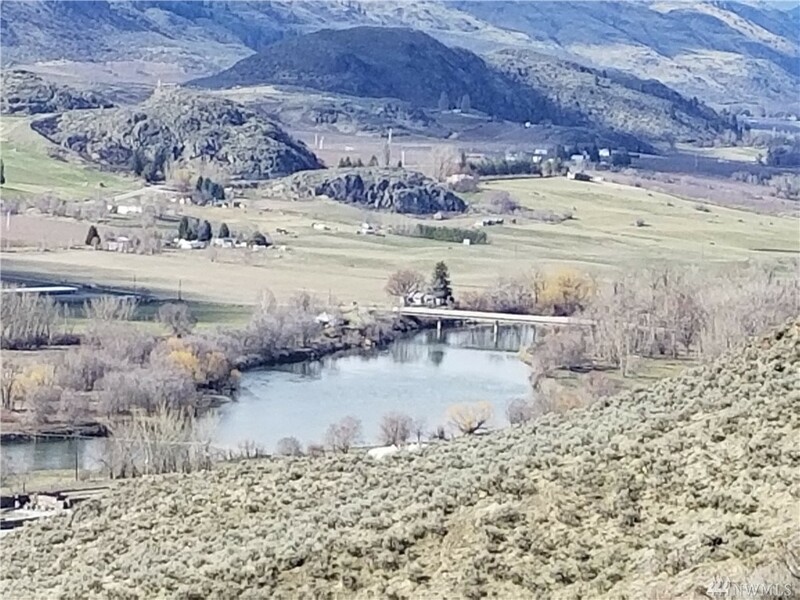 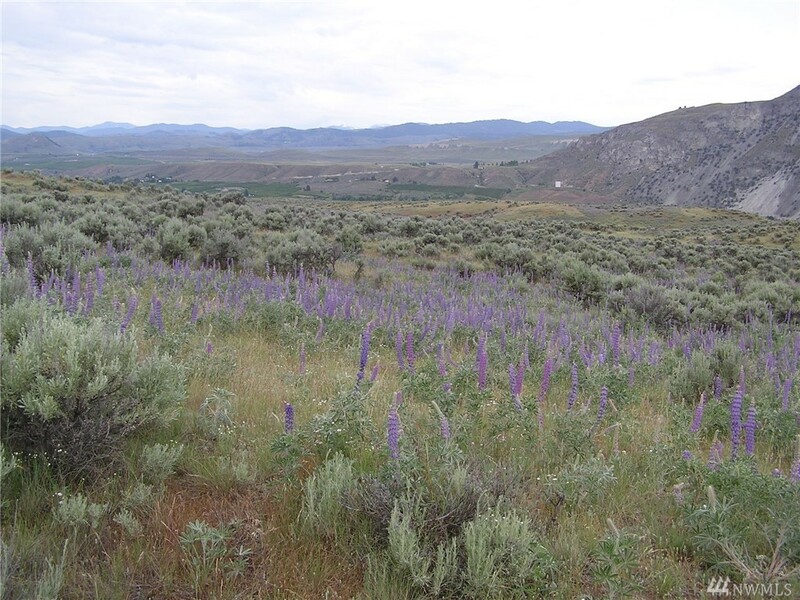 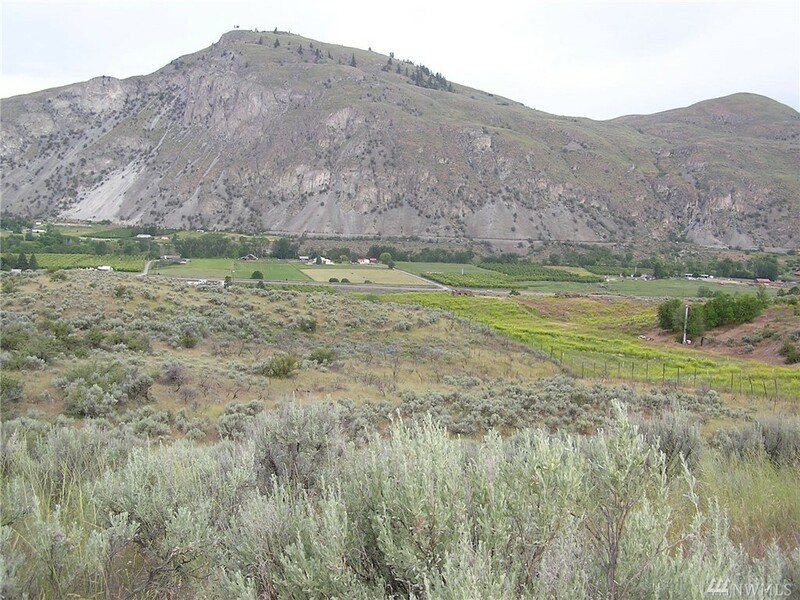 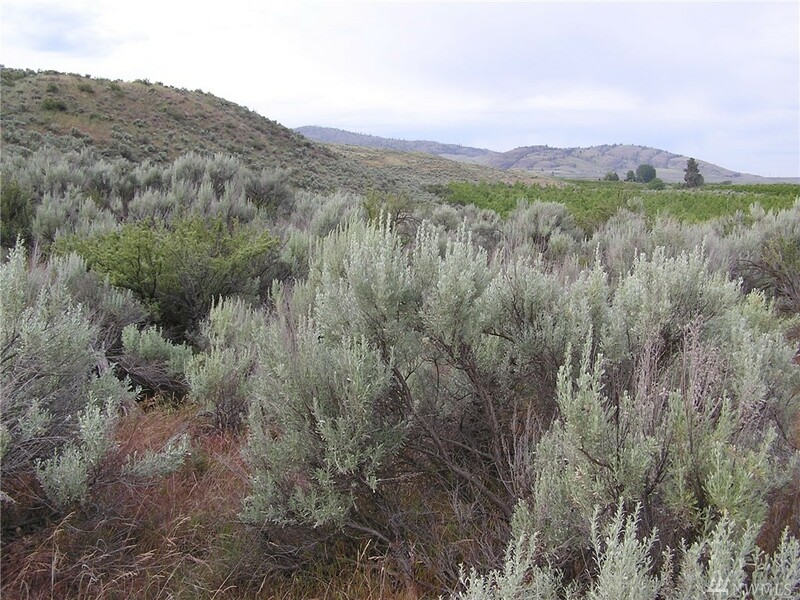 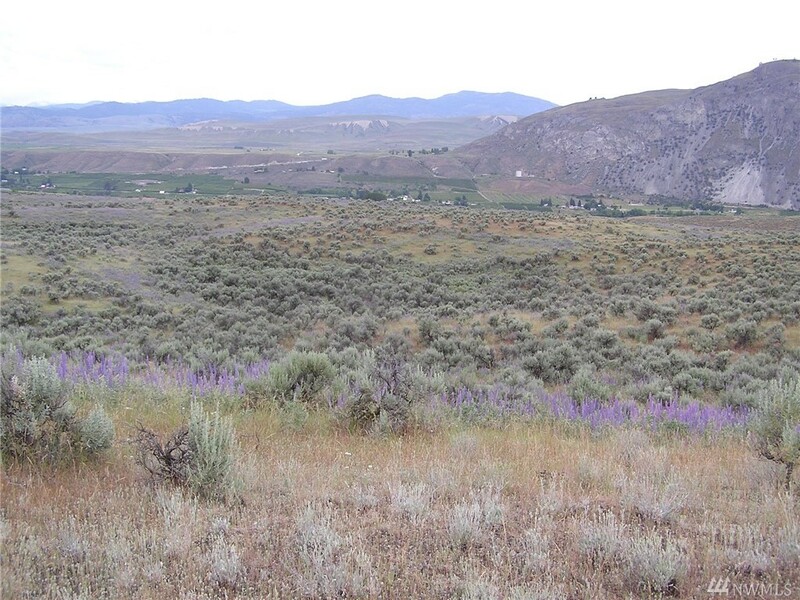 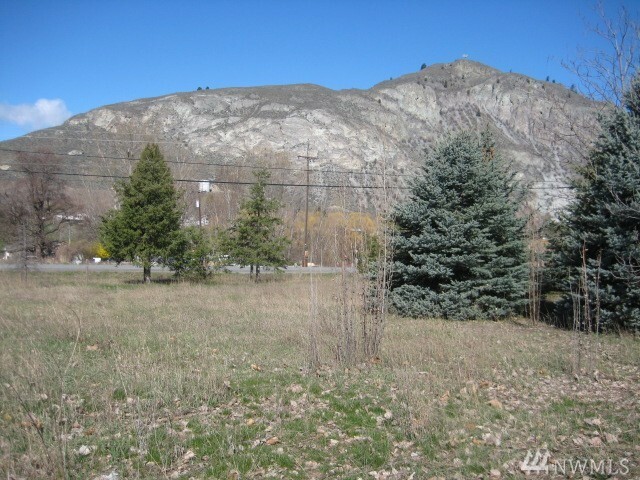 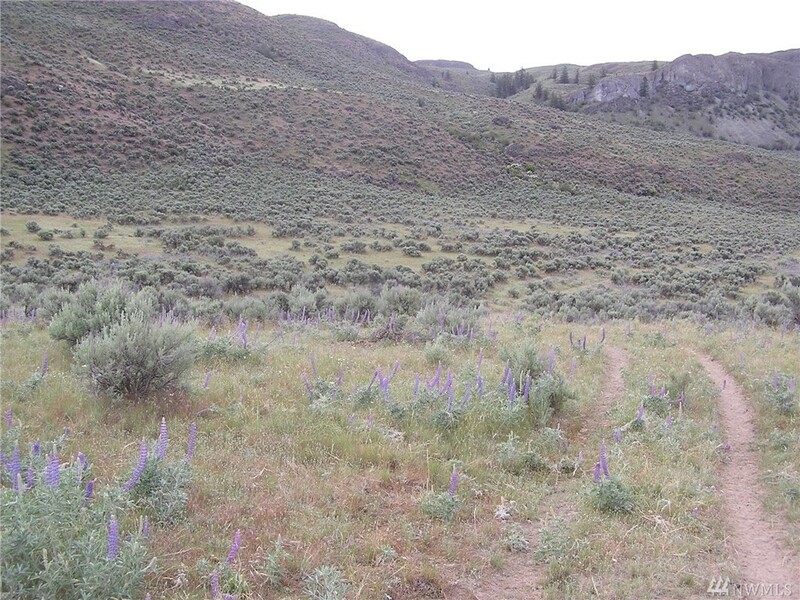 This Listing Offers One Of The Very Few Large Tracts Left Available In The Okanogan River Valley North Of Tonasket South Of Ellisforde! 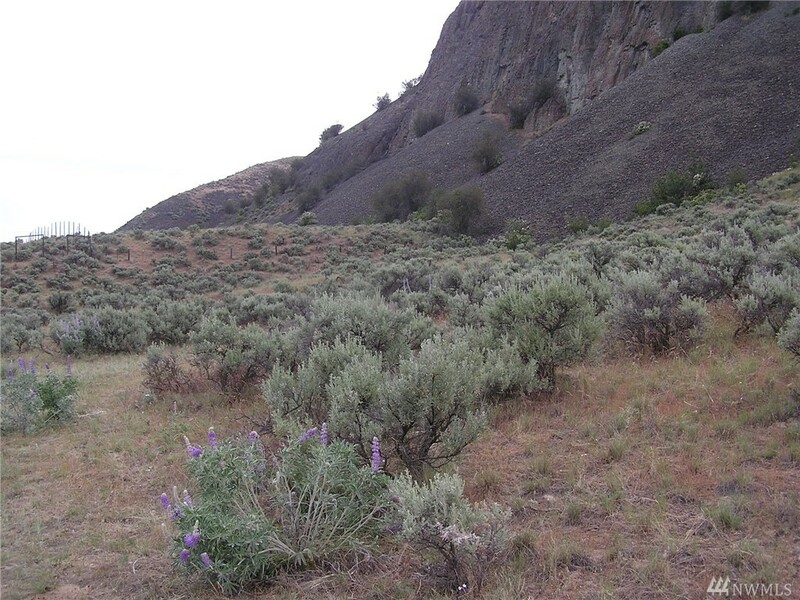 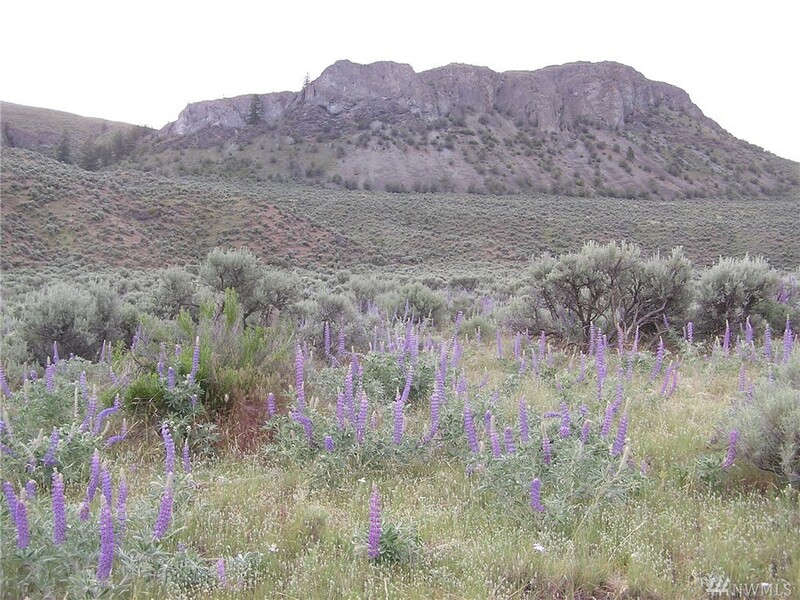 The Low Lands Of Duffy Mountain, Bordering Some Blm Land. 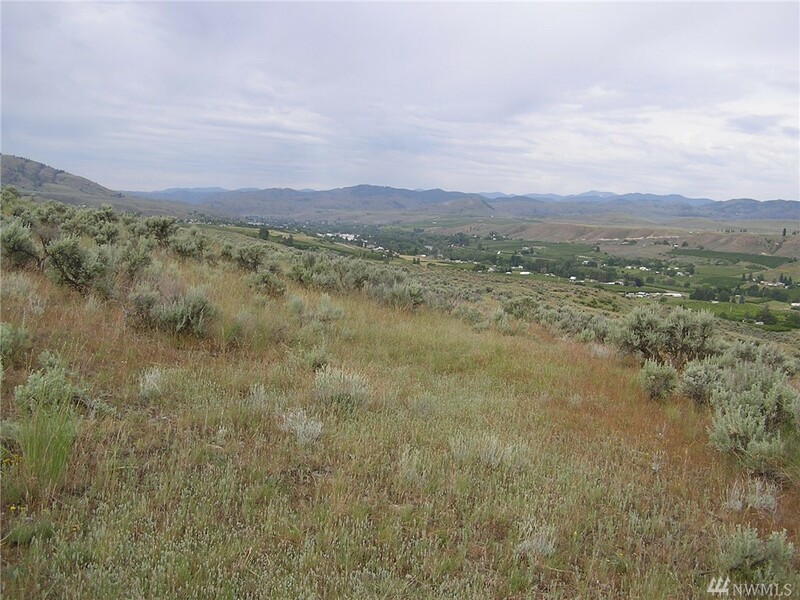 This Property Consists Of 11 Parcels, In Addition To Being Perfect For Spring/summer Grazing This Location Presents An Opportunity For Potential Development. 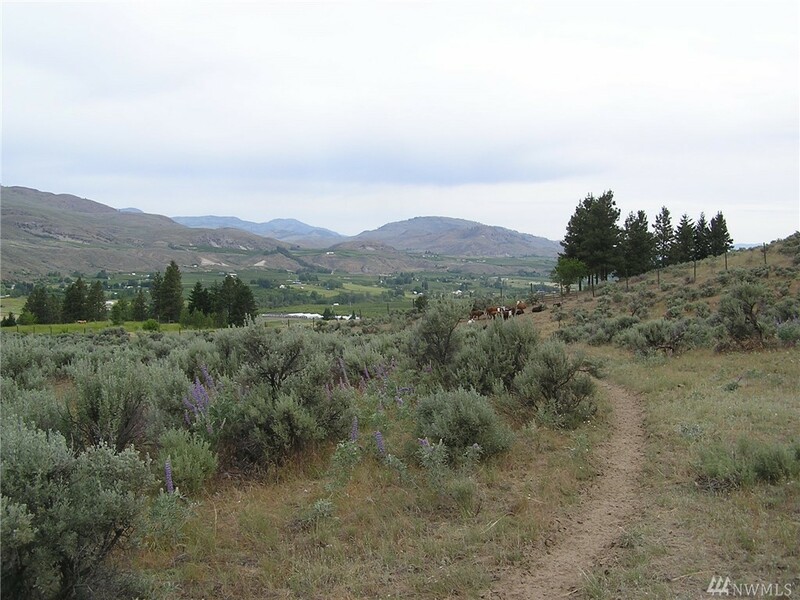 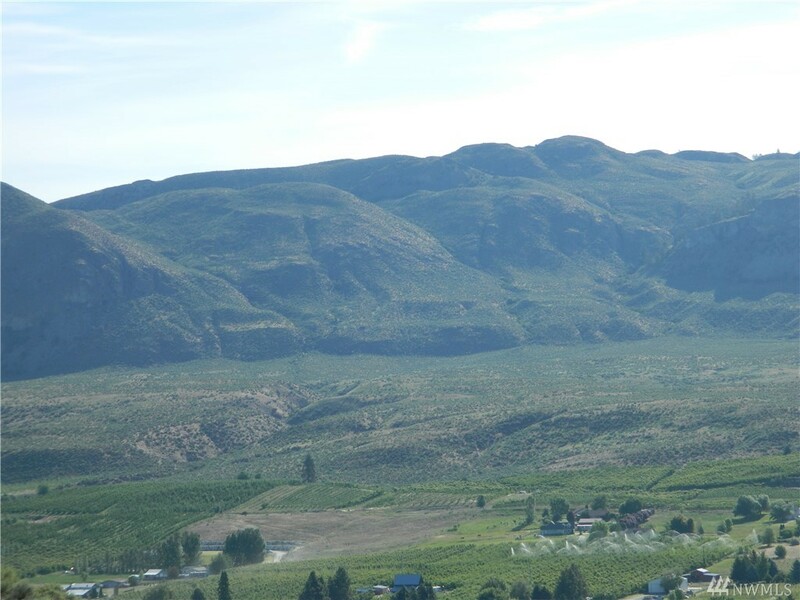 Not Far Off From Hwy 97, Bordered On The West Side By Orchards, Irrigated Fields And Agriculture.